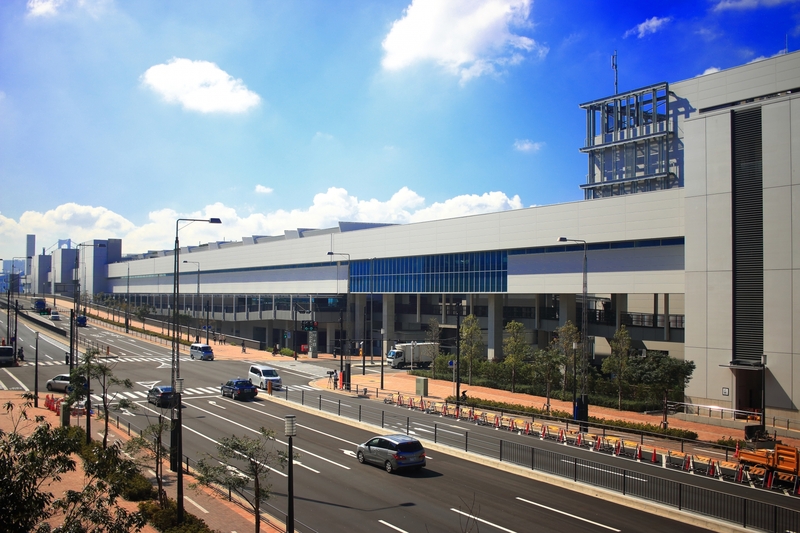 Toyosu took over as Tokyo’s main fish market in late 2018. Various areas of the facility, including the fish and fruit and vegetable markets have public areas, and there are many shops and restaurants on-site. Access to view part of the morning tuna auction can be applied for online during the start of the previous month. 7 min. from Tsukiji Sta. or 1 min. from Tsukijishijo Sta.